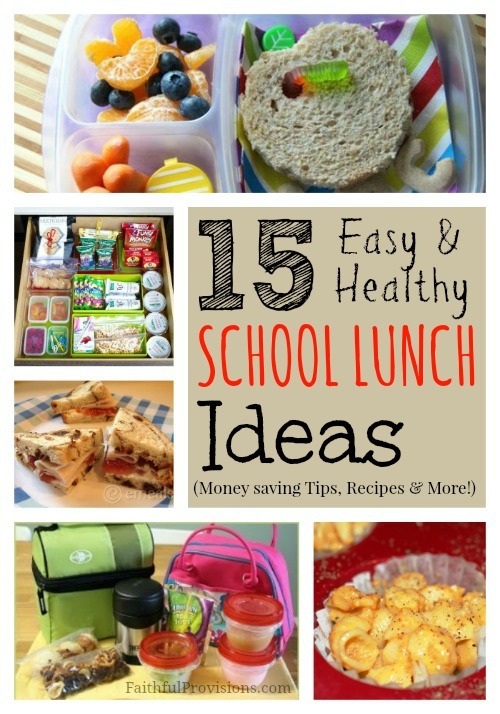 School Lunch Ideas: Healthy Recipes and Money-Saving Tips! Back to school is an expensive time of year. There are new clothes to purchase, school supplies to buy, and for many families, tuition costs to pay. 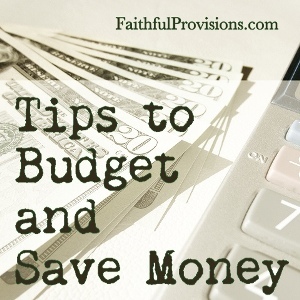 With all these expenses, is there anywhere you can save money? Absolutely! One of the best places to save is with school lunches. This becomes a weekly savings that can really add up over the course of the school year. While most schools offer a hot, nutritious lunch, these can get costly on a daily basis. Plus, some kids are picky eaters, and they prefer something from home. But if you’re not careful, brown-bagging it can be just as pricey. Pre-packaged, convenience lunch items are easy to toss into a lunch box on a hectic morning, but the price can equal what you would pay for the lunch at school. 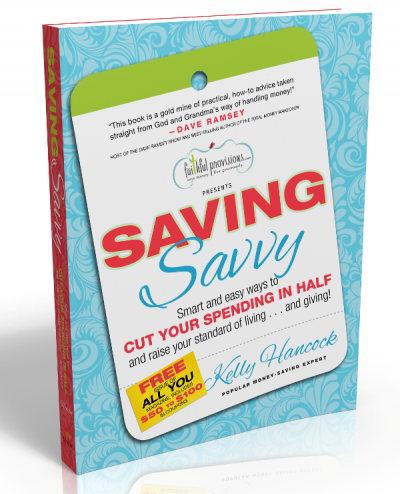 The way to save is to only purchase those convenience items when they are on sale and you can combine the sale price with a coupon. This brings the price way down. Horizon Organic Cheese Singles. I love these! Muffins. This versatile food isn’t only for breakfast. This recipe for Mac & Cheese muffins gives a twist to the traditional muffin. Otherwise, there are several other varieties of muffins that can be healthified. Check out some recipes here. Veggies you have pre-cut. Package these with ranch dressing or peanut butter. Set up a School Lunch Station. Designate a location for lunch bag/boxes, containers and food. Check out a great lunch station here. Designate a location for lunch bag/boxes, containers and food. This can be any location in your kitchen that is easy for kids to access. Repack larger snacks into smaller kid-sized containers. Store them in clear plastic bins without lids so kids can easily see what’s stored inside, similar to this. Keep healthy snacks on a lower shelf in your pantry for easy access. It’s never too early to teach your child good stewardship, especially when they see you making the lessons applicable to their daily lives. Help your child understand why you make the choices you do, and set the example as you thank God for all His faithful provisions. 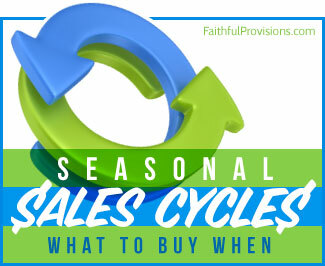 :: Find all the Back to School Sales and tips for Back to School Shopping on Faithful Provisions. Wow, this is really cool and great post. Also use this awesome app for android device. Cinema Box HD is one of the most popular video streaming applications of the current era and to know more about the application check out this website.